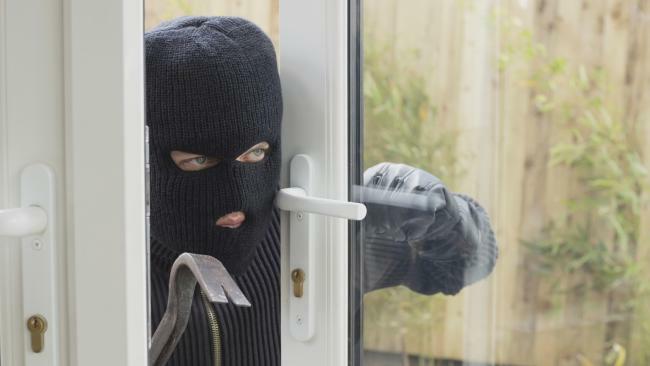 From the horse’s mouth – an ex-crim gives us some valuable advice on how to prevent break-ins. An ex-criminal who spent some time in the Rowville, Melbourne area stealing from local residents has had a change of heart; he is now ‘committed to being a productive member of society.’ He has composed a letter of apology to some of the residents of Rowville for his behaviour and given them advice on how to prevent theft. Read the apology and article here. Most of the helpful tips from this ex-crim point to changing simple things around your house and car and developing some diligent habits. Based on this crims useful advice, you can increase your home security with the help of your local locksmith. There are many types of alarms on the market for different homes and entry points, offering 24 hour, 7 days a week security. They are easy to install by your locksmith and are very easy to use. There are back to base systems, wireless, battery or mains powered to give each home a tailored solution. Crims peek through the window to see what goodies you have lying around and a bundle of cash is a huge temptation, this is like winning the jackpot to them! Popping it into a drawer, out of sight is a good solution but a better solution is to put it in a home safe. Home safes can be installed anywhere in the house and offer that extra protection. You can also use the safe to store other valuables such as passports, birth certificates, jewellery, cameras. Home safes come in a wide range of sizes and budgets to suit every household. Secure the spare keys inside your house in a locked drawer or better still a home safe. For those households that leave spare keys outside, your locksmith has lockable key safes, which are secured to a wall or sturdy surface with a keypad to open. This is great for the teenagers that are always ‘losing’ or forgetting their keys. If you are a beach or sport lover, you can hide your key in the key safe and not have the inconvenience of carrying them around as you enjoy your surf, swim or exercise. Pet doors can be used to access the lock on the door or windows nearby (you should see the contortions criminals can do to break-into a house; it would amaze you!). By using a deadlock on the door and windows, the criminal cannot open the door without a key. This is an inexpensive and effective way to secure your valuables but still let your pets come and go. Your locksmith has a wide choice of padlocks that will do the job well. There are key operated or combination padlocks for personalised access. Ensure the padlock has a short and hardened shackle so it can’t be cut with bolt cutters and it is made of stainless steel to prevent corrosion from the harsh elements. These simple measures do not take long to implement and won’t break the bank either. Your local locksmith Fusion Locksmiths, is happy to walk through your home to assess your security risk and advise on the best products to keep your family and valuables, safe and sound.